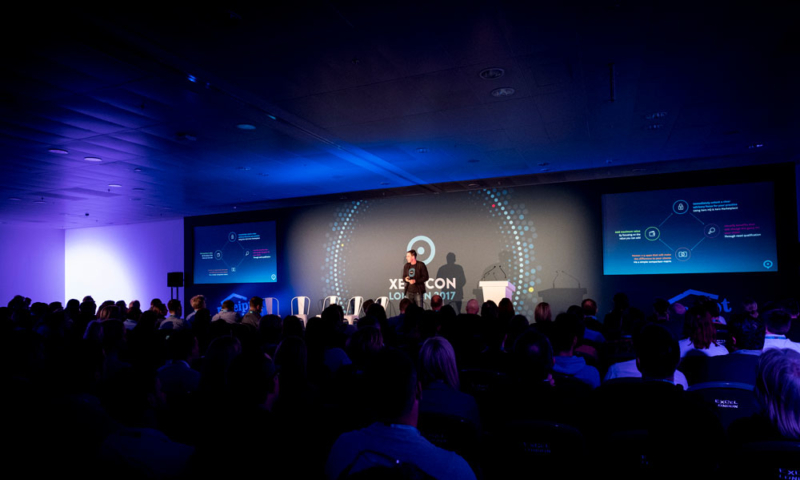 With Xerocon London just seven days away, itâ€™s a great time to start planning your two days at the conference. The schedule is packed with mainstage keynotes, but donâ€™t miss your opportunity to check out our Breakouts and Quicktalks, too. There are lots to see at Xerocon! If youâ€™re going with a few team members, think about attending different sessions so you can report back to the team later. 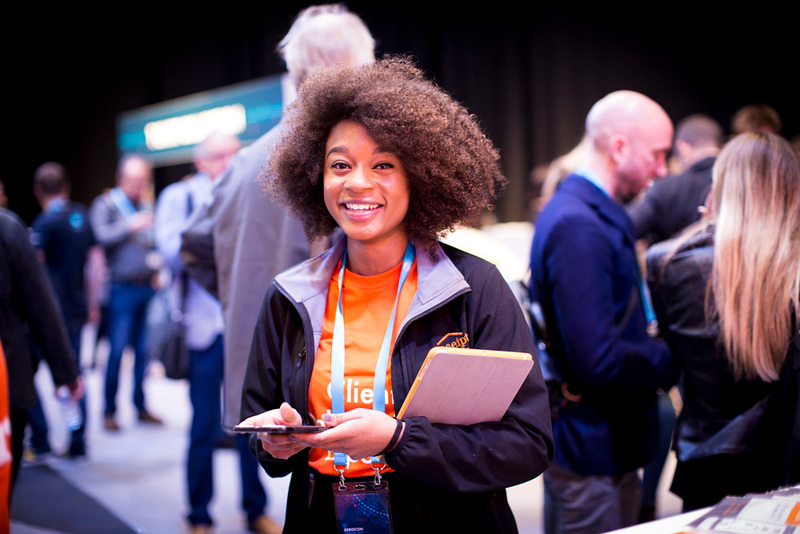 Take a look at the full list of sessions in our Xerocon schedule.Â And check out our run-down below of some of the sessions you can look forward to. Software is a key tool for changing your practice, but real transformation is created by you. Get ready for the next stage of accounting evolution, on your terms. Join Receipt Bankâ€™s Chief Product Officer and discover how thinking differently can keep your practice ahead of the curve. And if you havenâ€™t already, why notÂ register for Receipt Bankâ€™s Yacht Party after the Xerocon registration drinks on Tuesday, 13 November. The Receipt Bank team will be aboard the Sunborn Yacht Hotel ready for an evening of complimentary cocktails, canapÃ©s, live music and networking with some of the top accountants and bookkeepers attending Xerocon London. As the accounting landscape evolves, firms need to rethink what they deliver and how they deliver it. Compliance is being commoditised and therefore fees are under pressure. Itâ€™s essential firms seek ways to generate new revenue streams beyond compliance. Deeper client relationships are key to achieving this. The catalyst to deeper relationships is for firms to own the end to end client delivery by taking bookkeeping in-house. Through a combination of the right tech stack and clearly defined process, firms can deliver daily bookkeeping and live accounting data to their clients. This session will explore how tools like receipt processing software and Soldo, when coupled with Xero, can open the doors to regular, up-to-date, quality data to allow firms to provide significant added value to their clients. 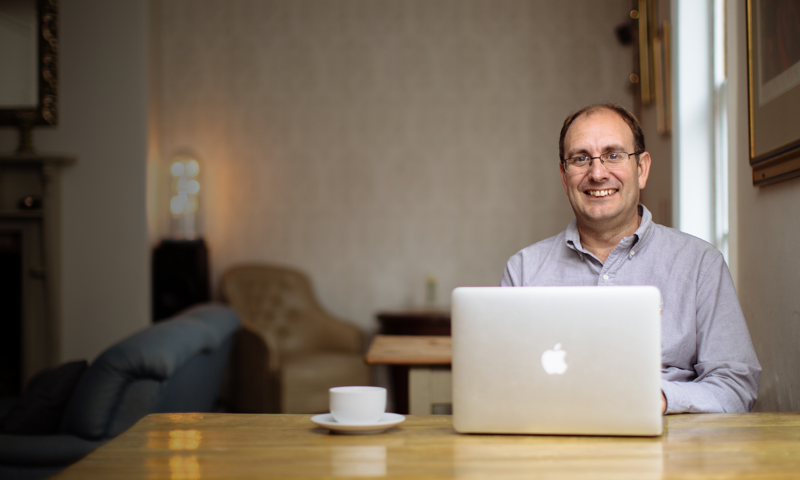 Will Farnell will share how Farnell Clarke is providing bookkeeping services to their clients, utilising an average of four minutes per day per client. Plus heâ€™ll share how this ensures weekly dialogue with the majority of the firmâ€™s clients. This approach opens the door for Farnell Clarke to build those deep client relationships needed to deliver added value services. Why do we feel pressured to keep churning out more and more content in the hope of staying at the forefront of our customers minds? Are we in content overwhelm? And is this level of publishing really good for our bottom lines? 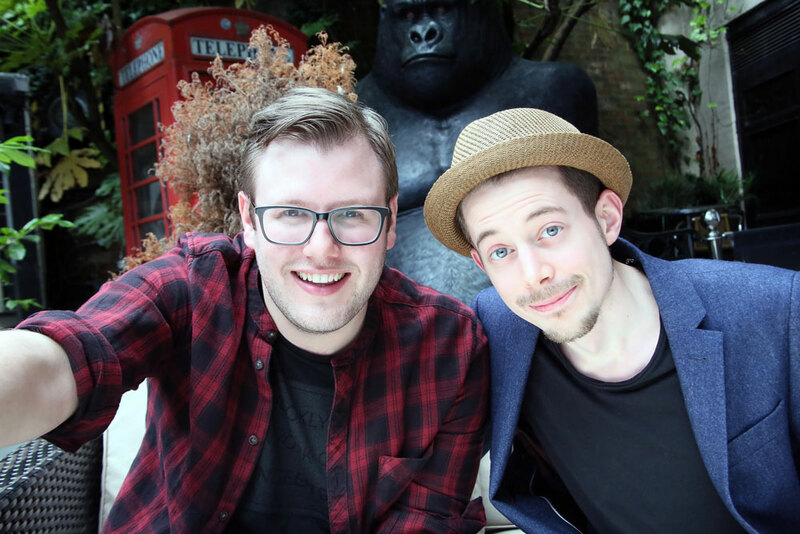 In this high-speed talk, marketing pros Andrew and Pete dig deep into what all great content marketers are doing to be successful and challenge the â€˜normâ€™ on marketing standard practices. By the end of this talk, youâ€™ll see how you can improve your firmâ€™s digital & content marketing results in much less time than you thought possible â€“ all by following one secret rule. Â If quicker growth alongside being less overwhelmed and more consistent with your marketing sounds like something your firm needs, then get yourself to this talk. Dare we say, by the end of it, you may even enjoy marketing your business! The post Get ready for Xerocon London: Planning your breakout sessions appeared first on Xero Blog.